Does your boat need a facelift? We not only install boat signage, but we we design, print and electro-cut. 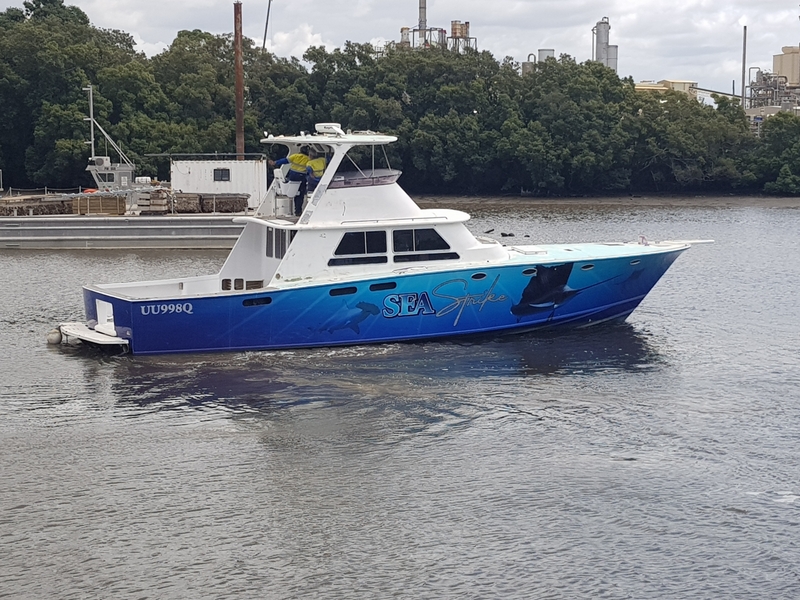 All in our Brisbane based sign facility, our team are experts in marine grade applications covered by the 3M Platinum accreditation. 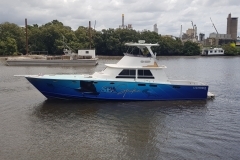 SS Signs have the facilities, expertise and equipment to handle marine craft of all sizes. 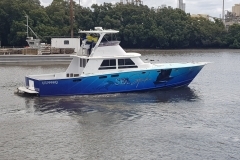 From tinnies to super yachts, SS Signs Brisbane are experts in marine wraps and boat signage. 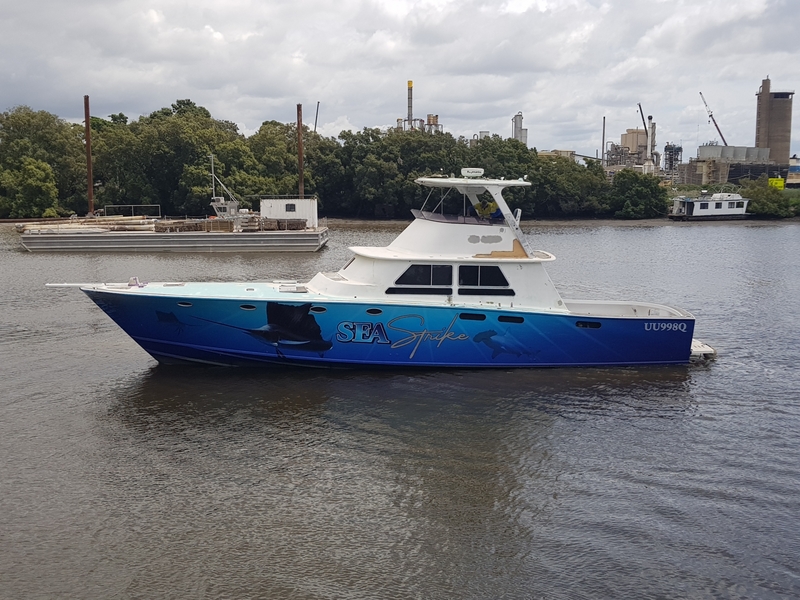 We use superior quality, marine grade vinyls, expertly applied increasing longevity of your boat wrap. Designed to your specifications, and the peace of mind of the SS Signs Skreenkraft workmanship guarantee. Introducing the revolutionary SS Signs Anti-Foul Solutions. Leading the way in environmentally friendly anti-foul solutions. This exceptional product offers superior longevity, adhesion whilst leaving a gentle footprint on Mother Earth. Ground breaking it will change the game of anti-foul solutions. Ask us about this exciting product Contact Us Today.